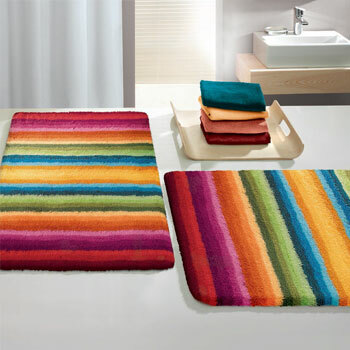 Our polyacrylic bathroom rugs are engineered specifically for high humidity bathroom environments. Polylacrylic yarn has a soft wool like feel and is very durable. 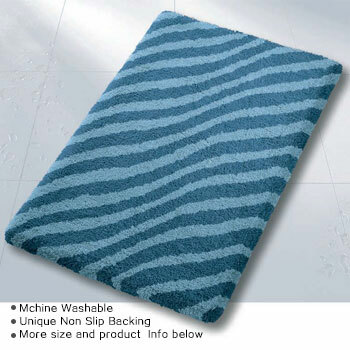 It washes up great and is perfect for any bathroom. 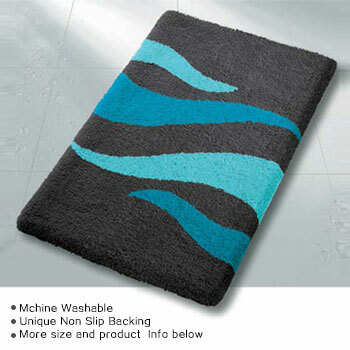 In fact we have customers who love our polyacrylic bath rugs in their kitchens. 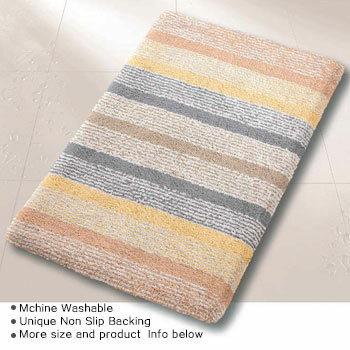 When you want value, softness and durability, a polyacrylic bath rug is hard to beat. 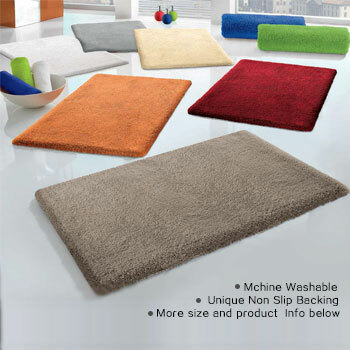 Our range of polyacrylic bath rugs have a unique non-slip backing and are available in a huge range of colors and extra large sizes.